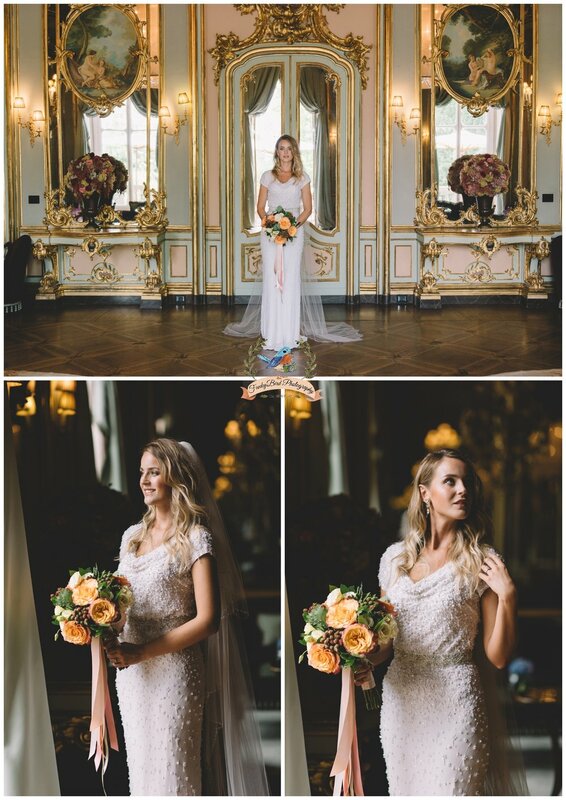 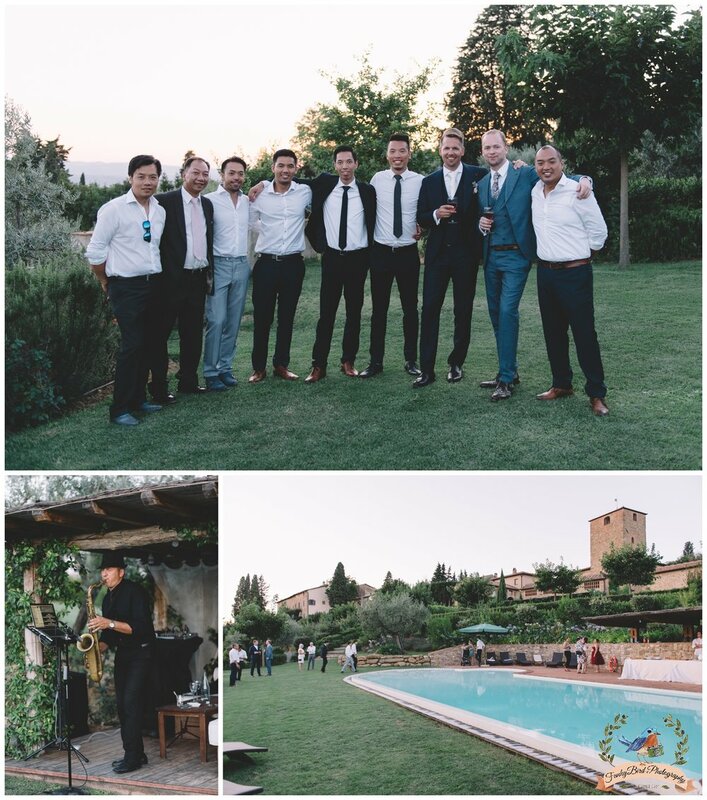 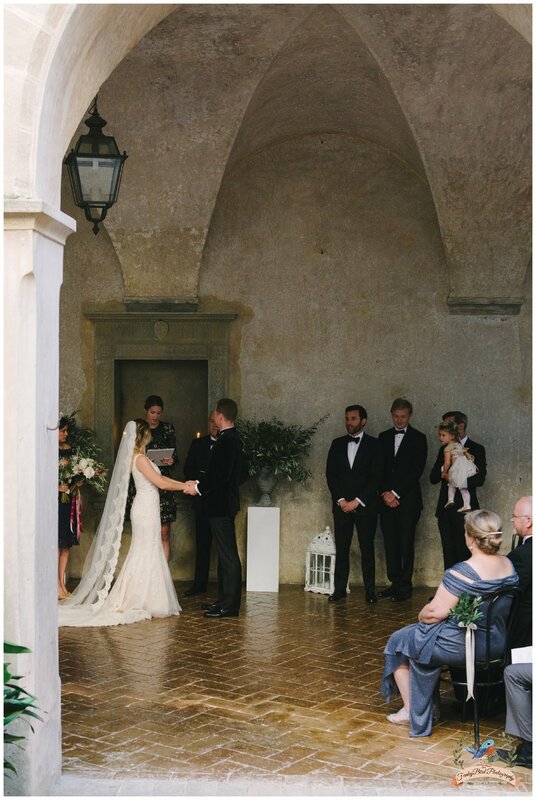 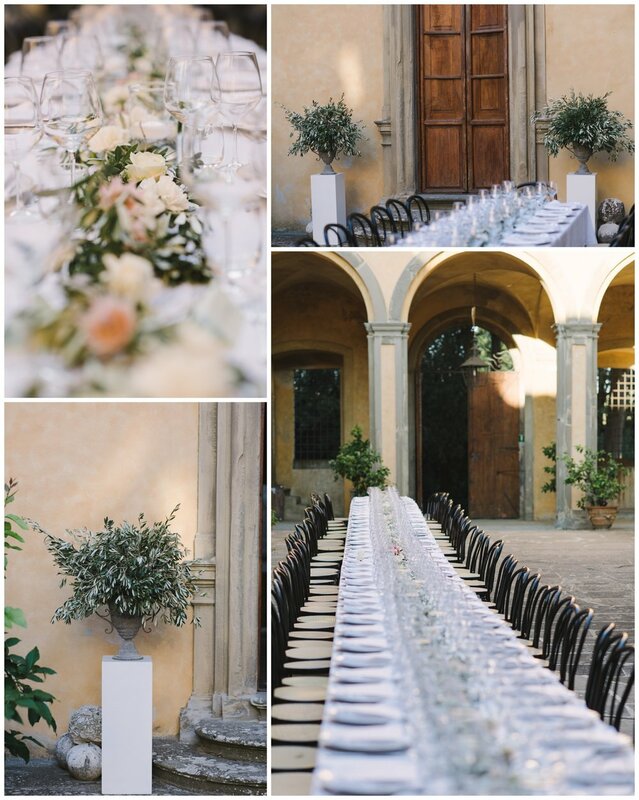 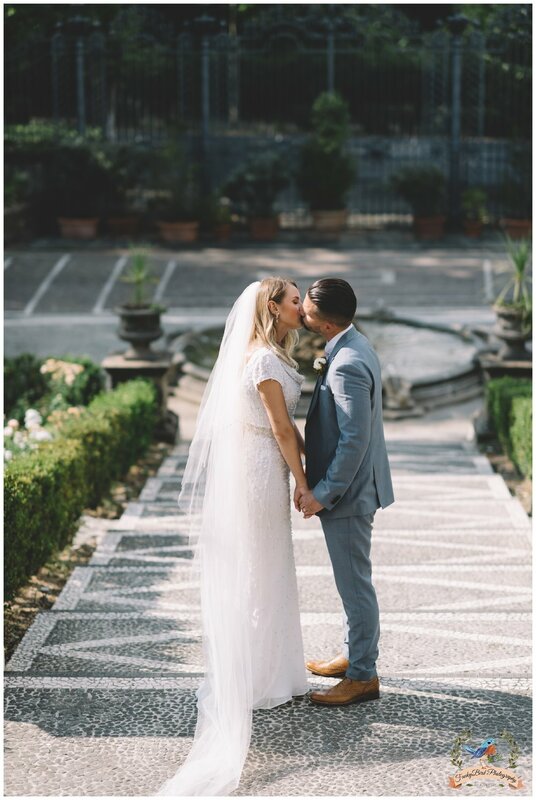 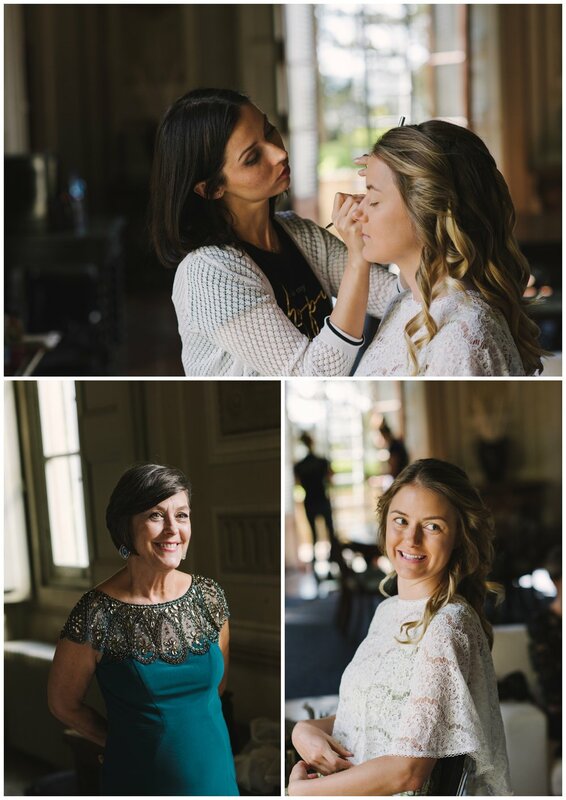 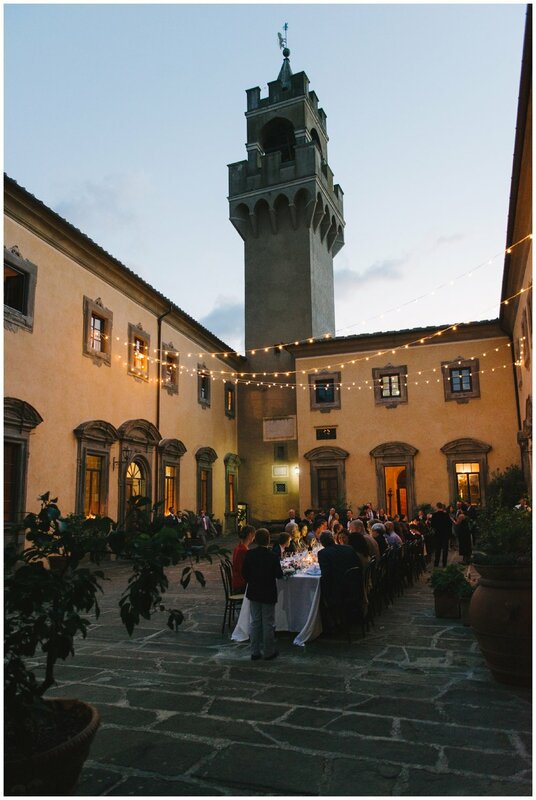 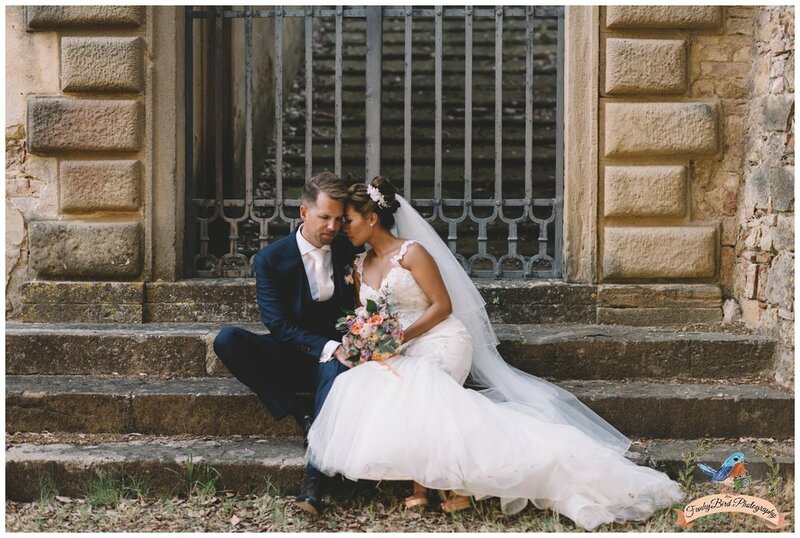 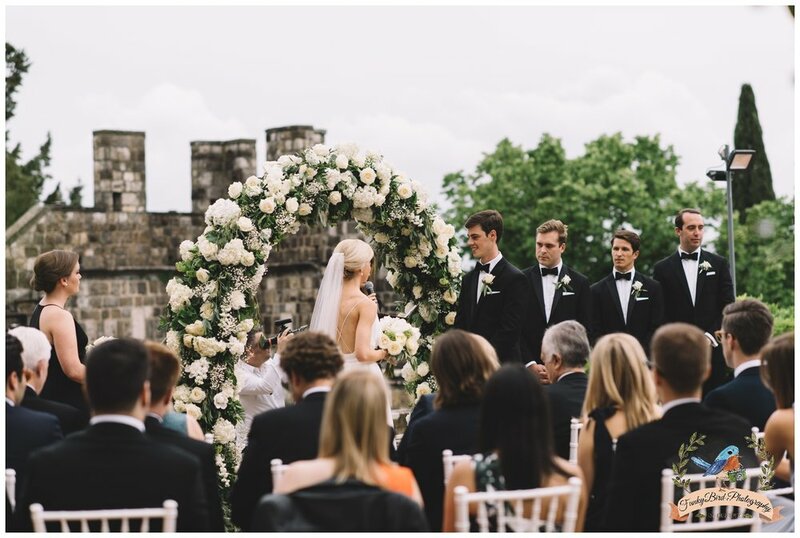 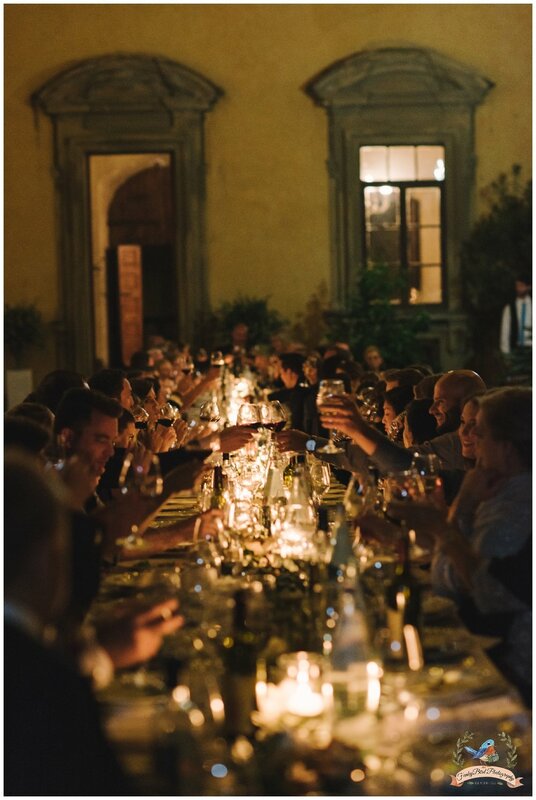 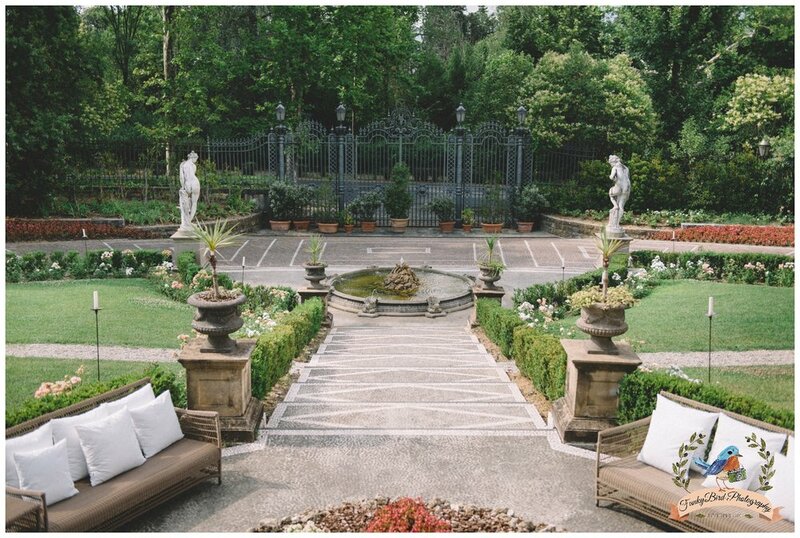 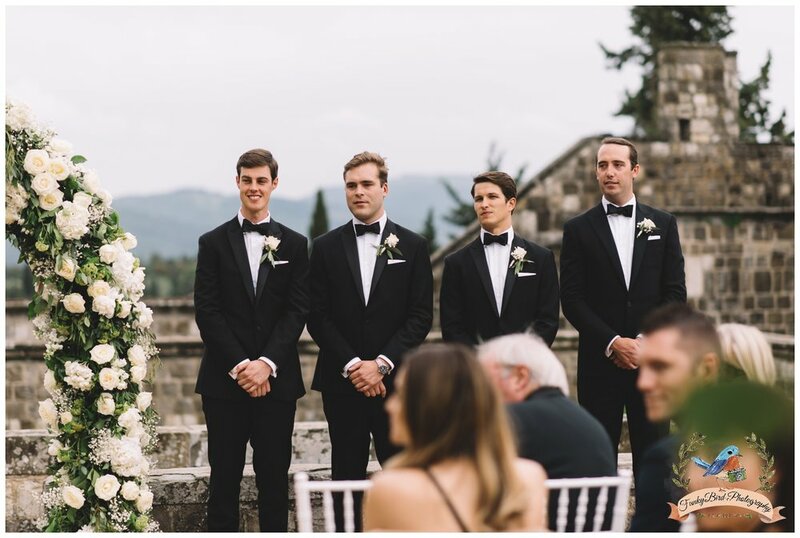 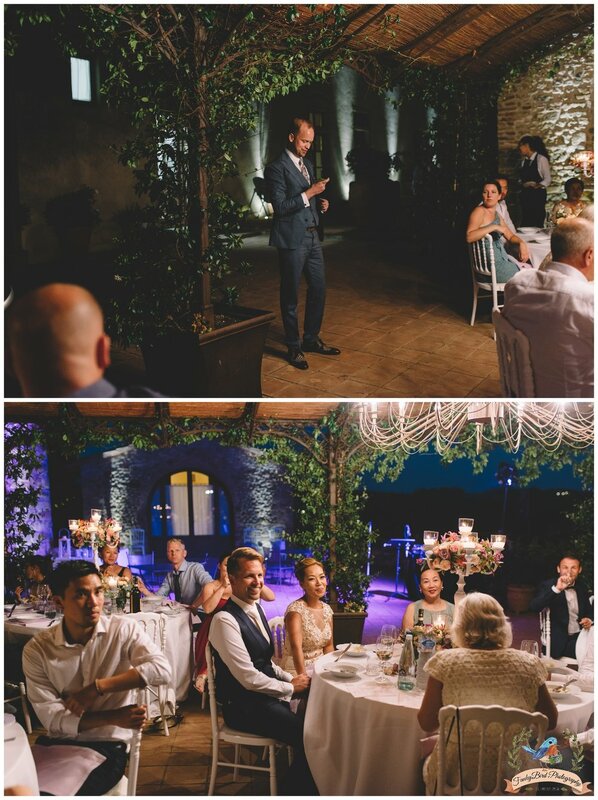 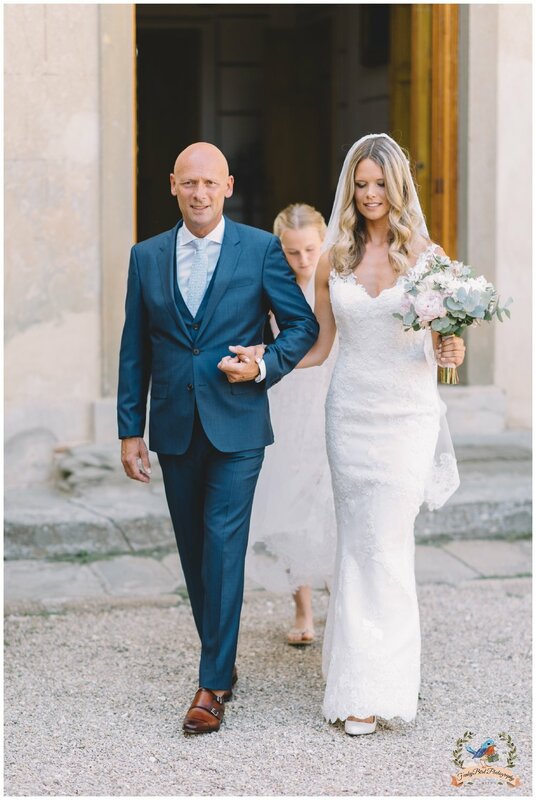 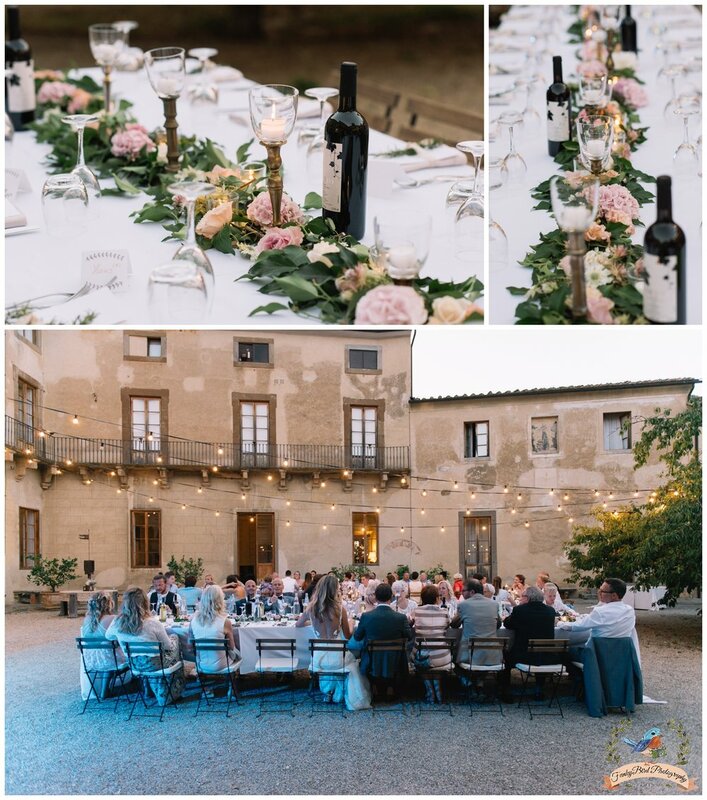 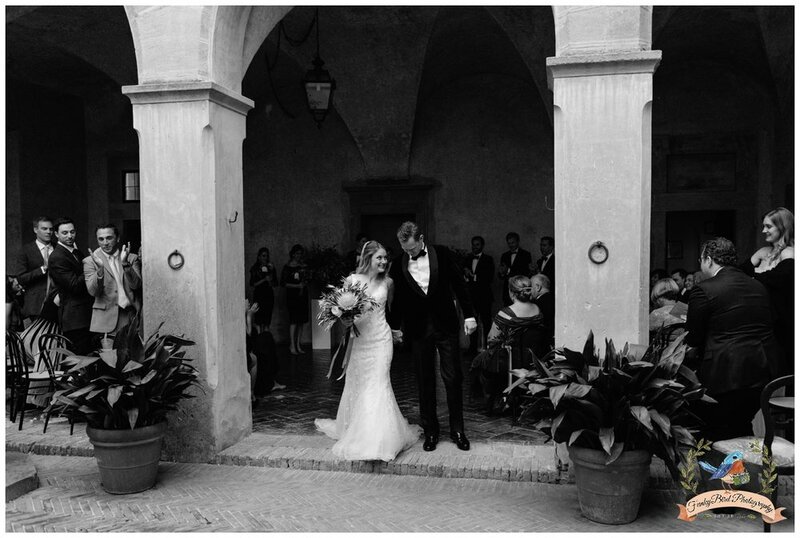 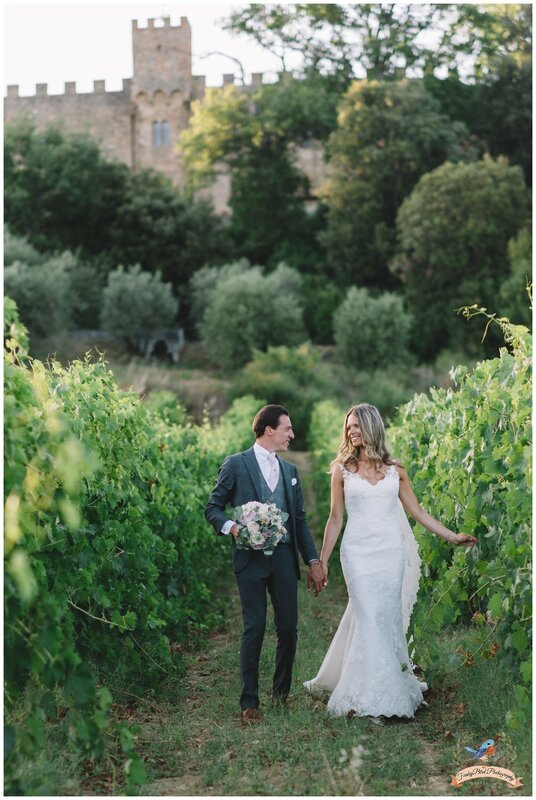 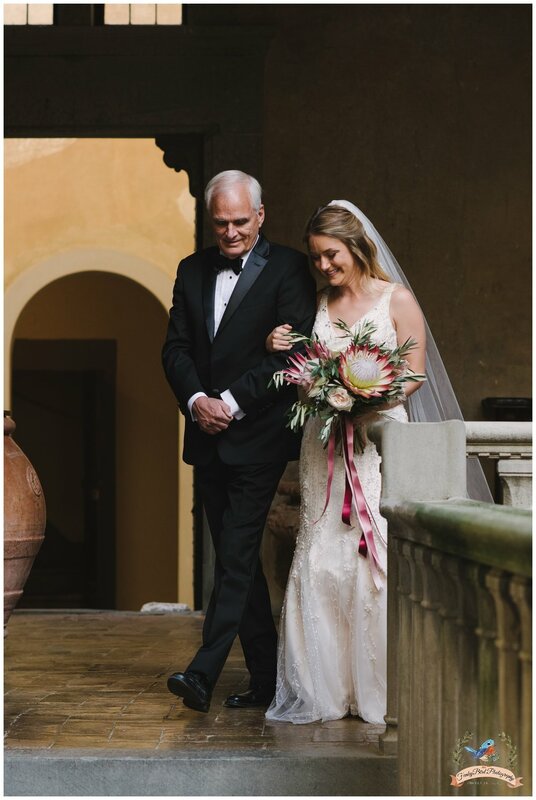 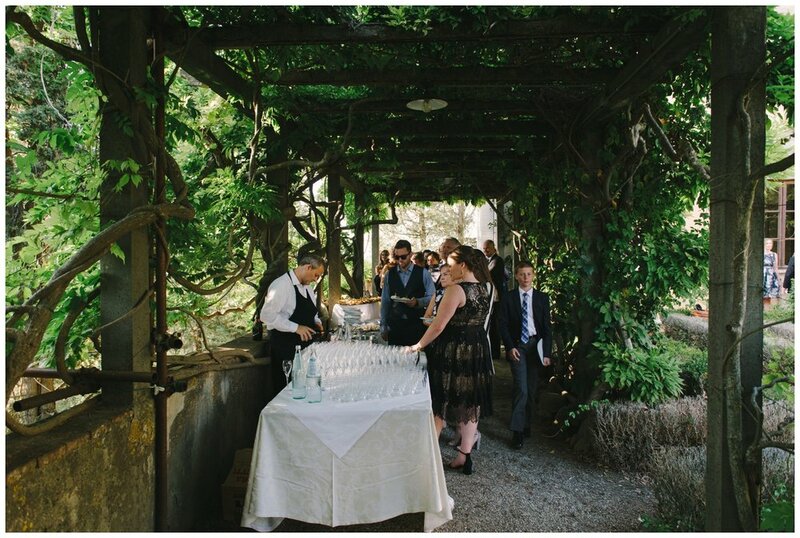 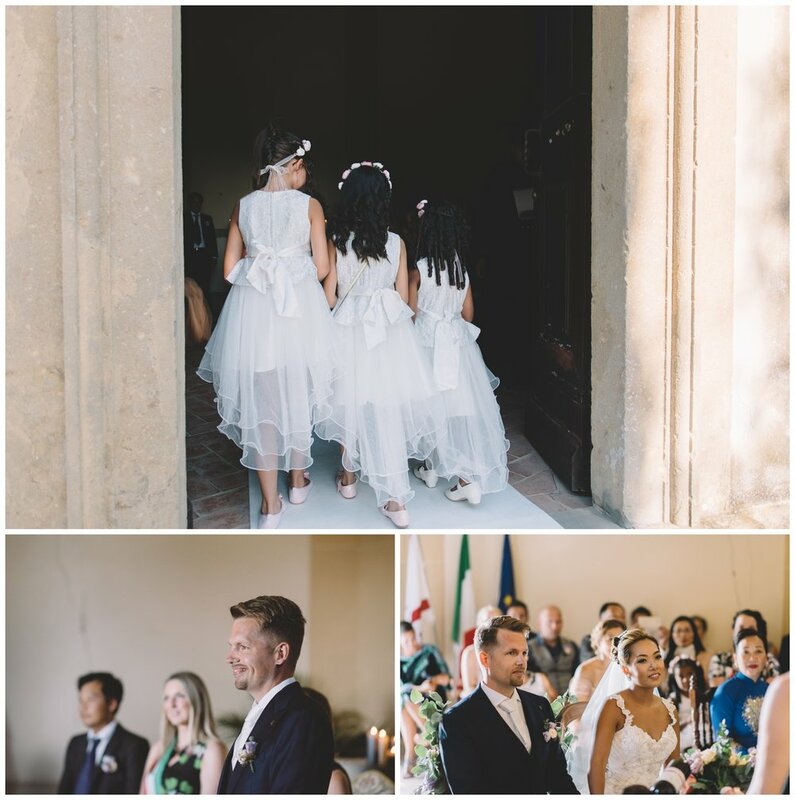 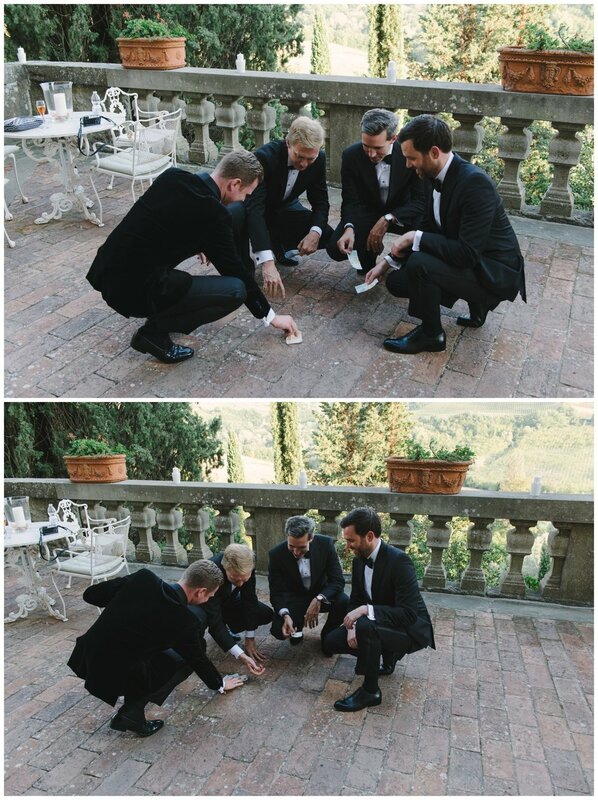 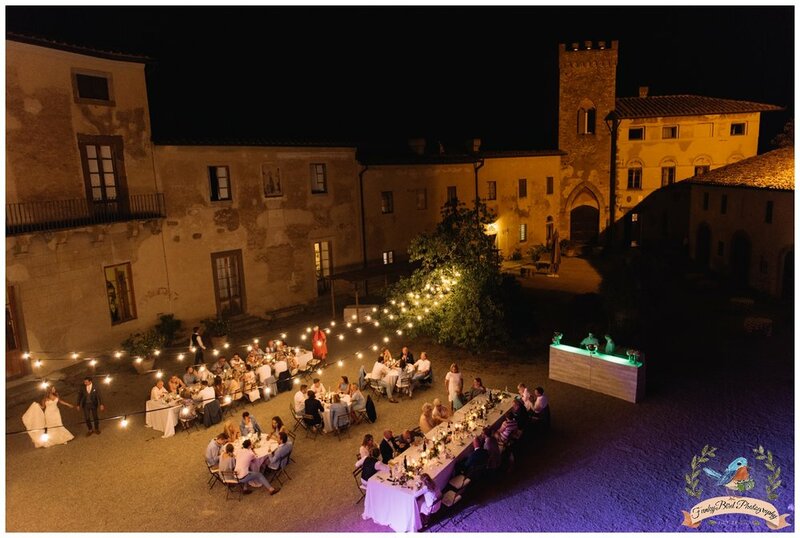 What a great and elegant wedding in Florence in beautiful Castello di Vincigliata. 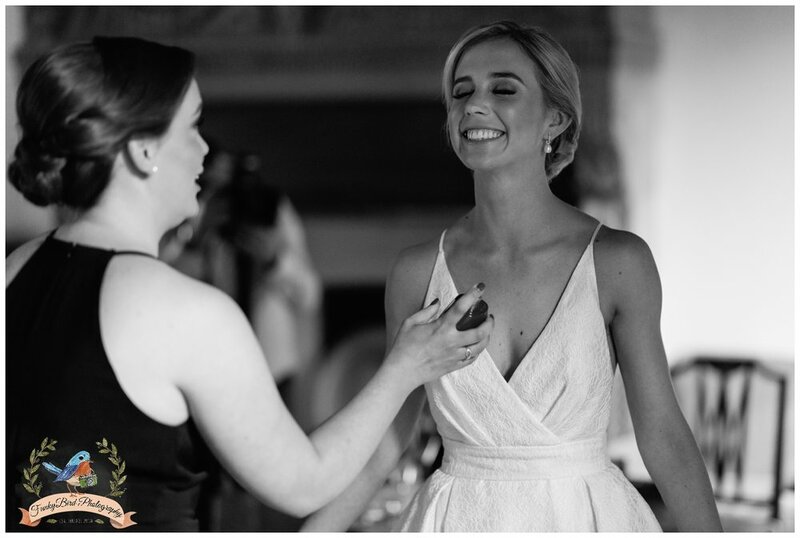 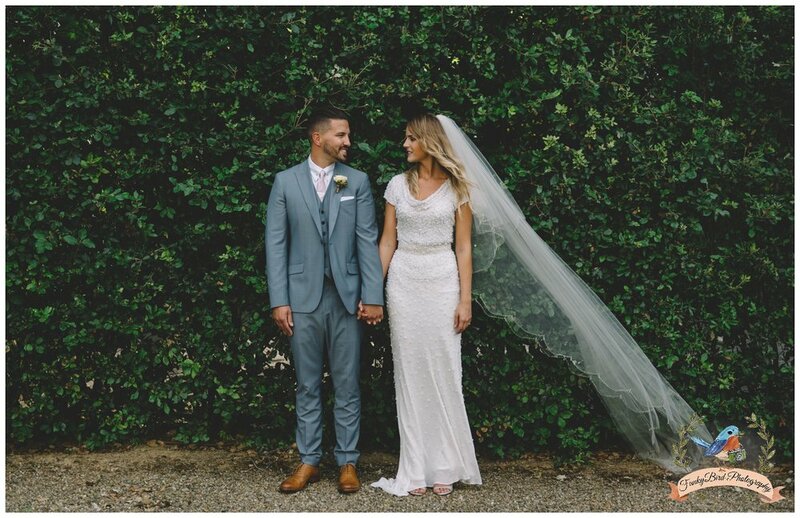 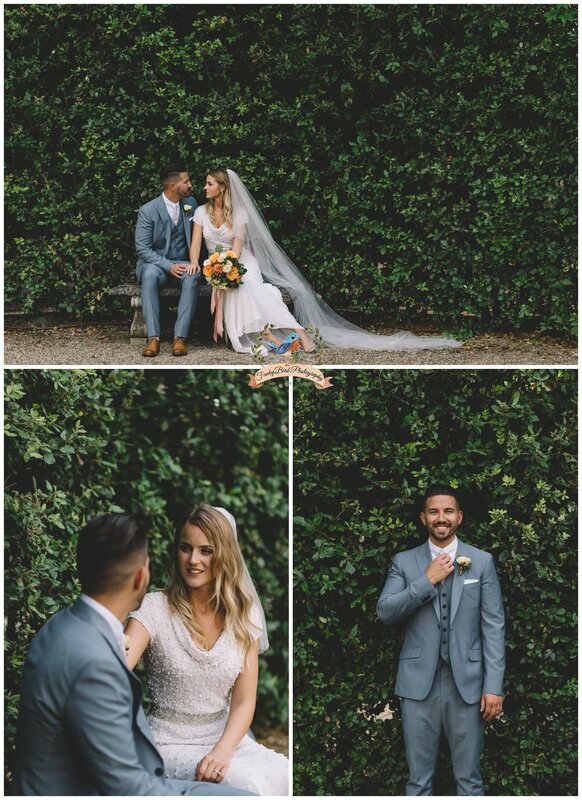 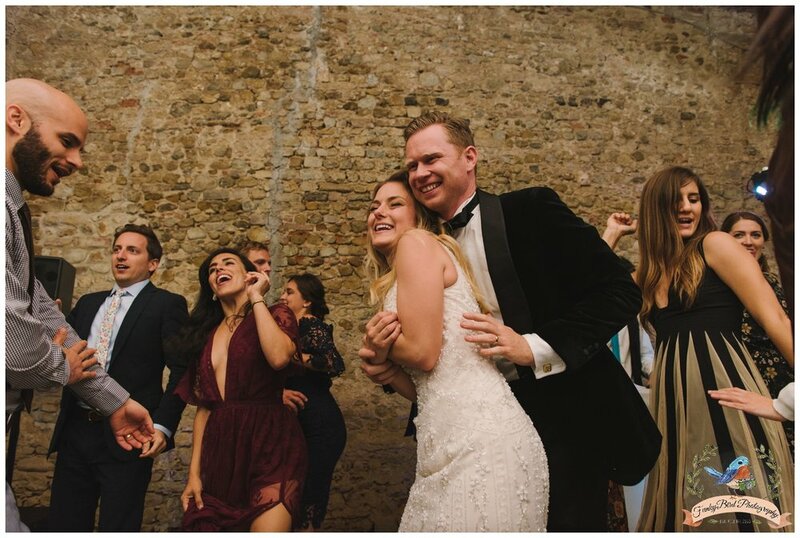 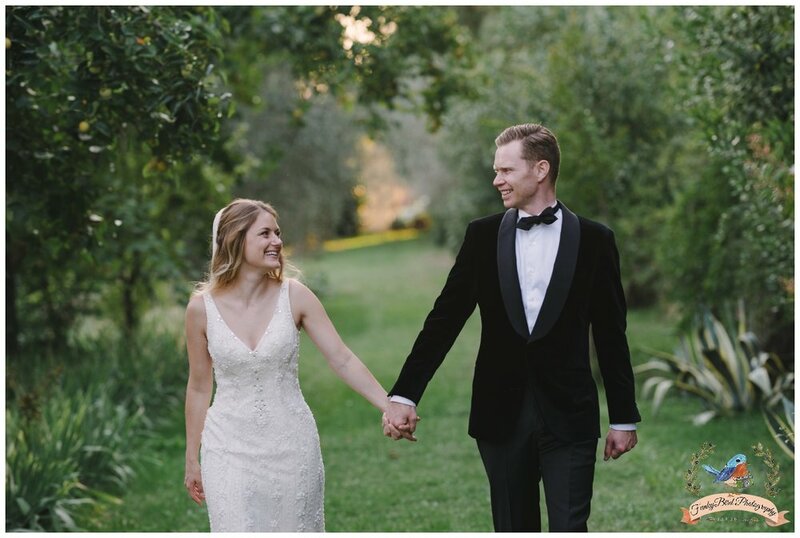 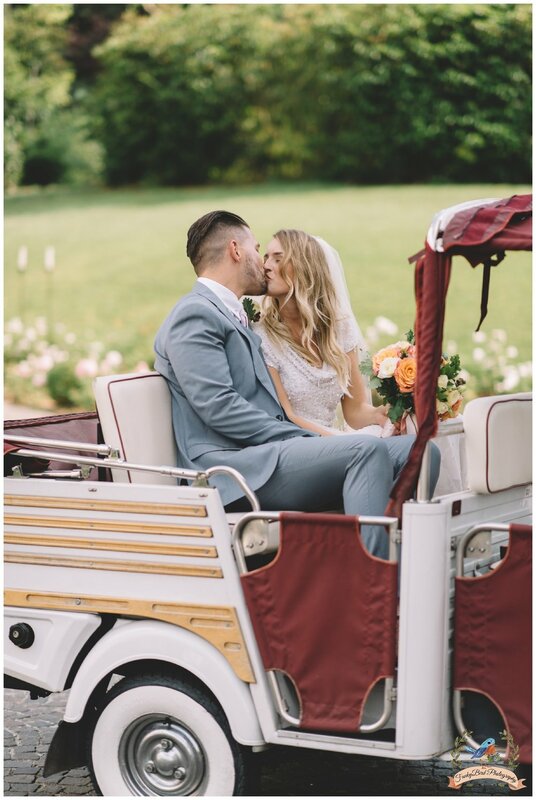 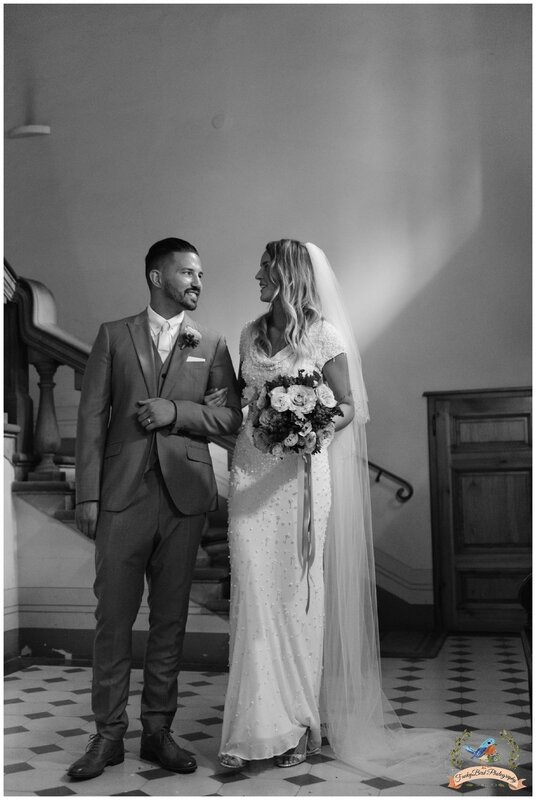 Lovely and fun couple from Australia Emily and James. 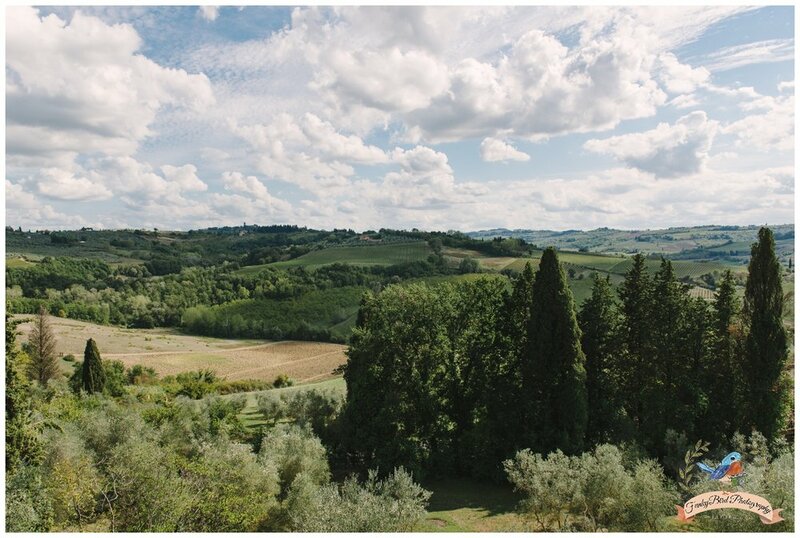 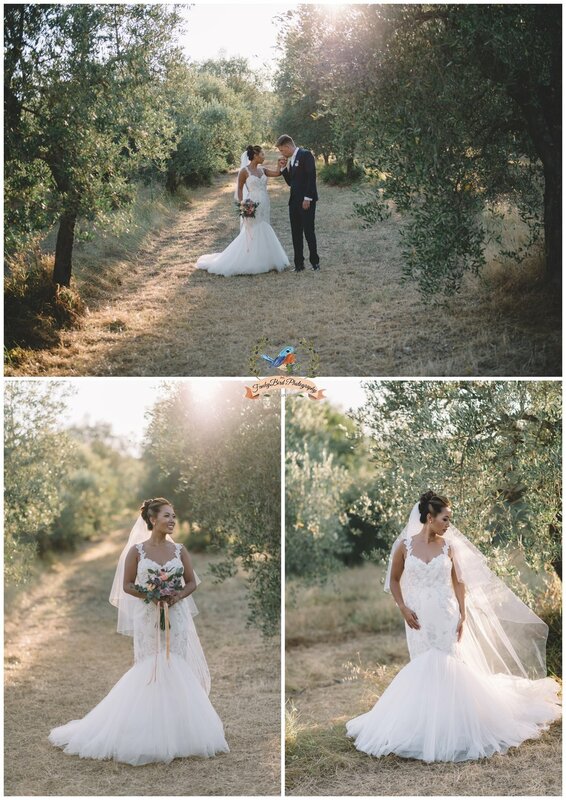 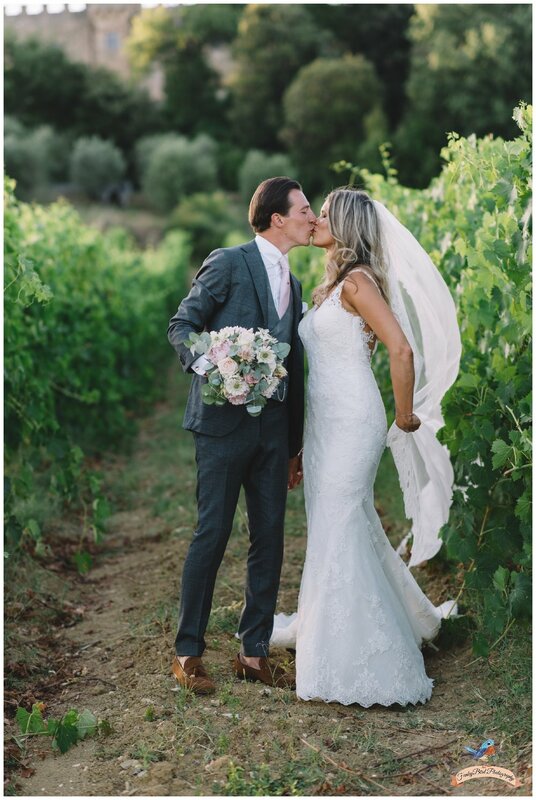 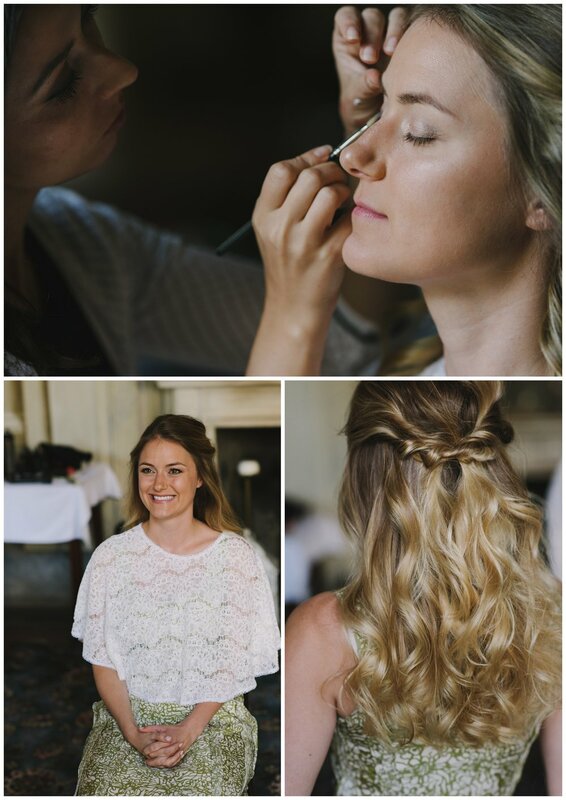 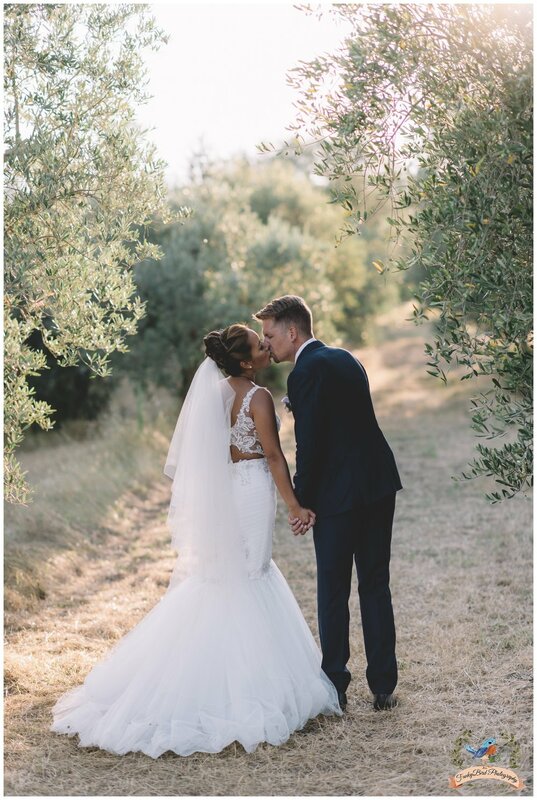 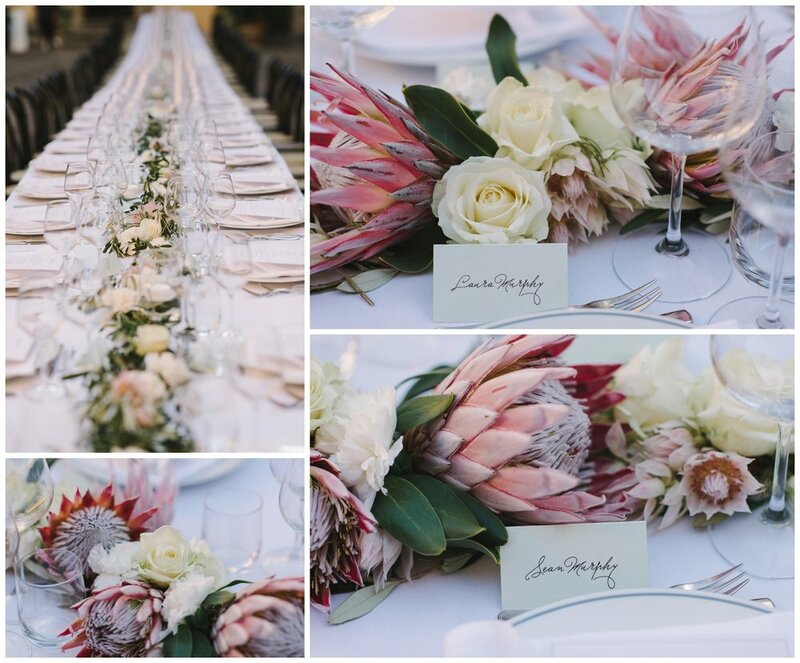 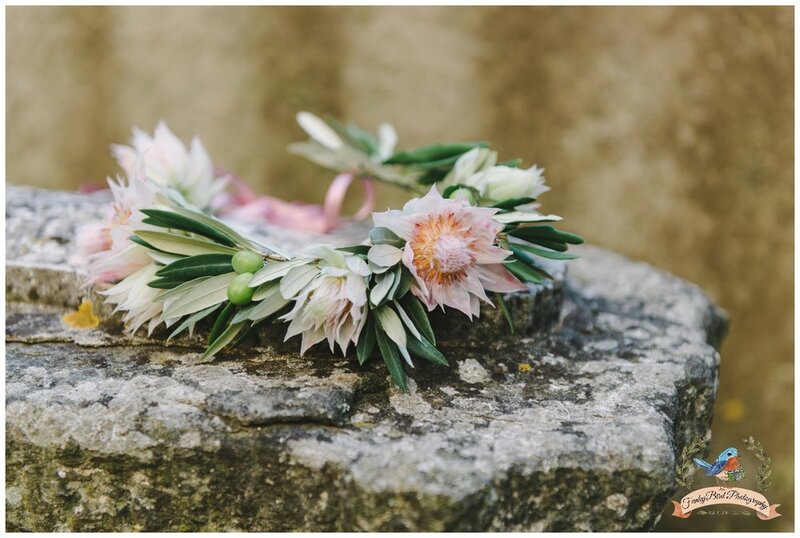 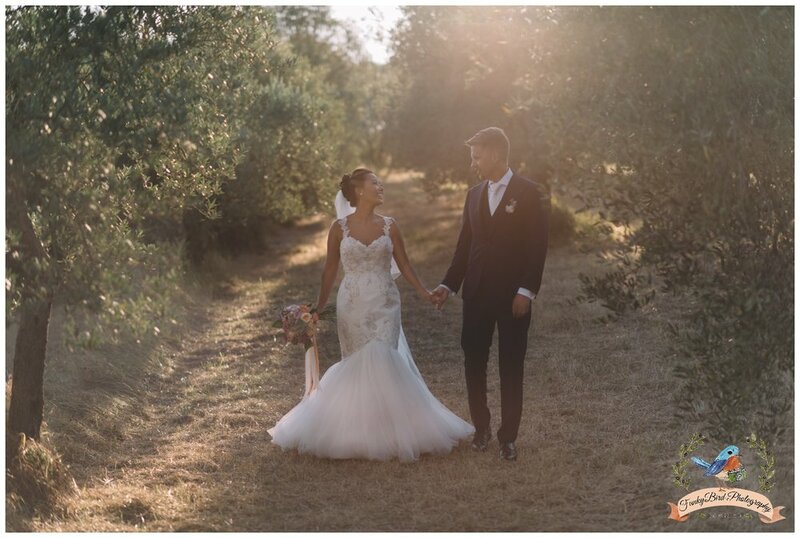 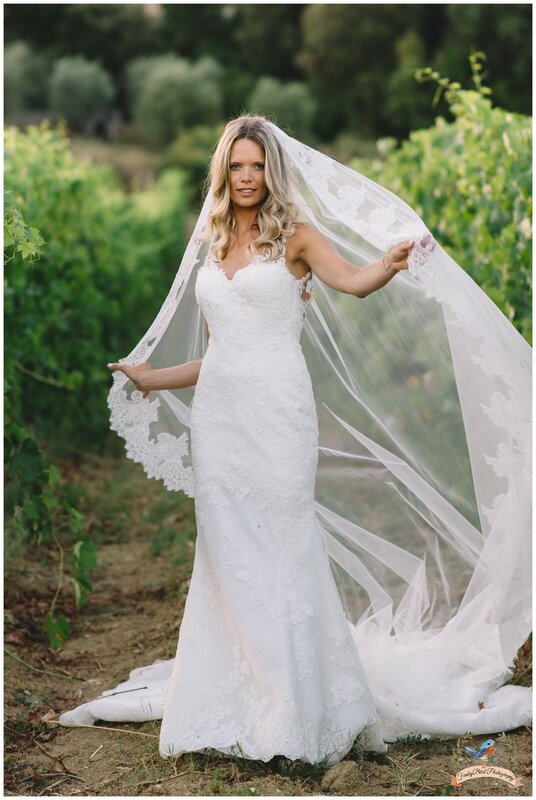 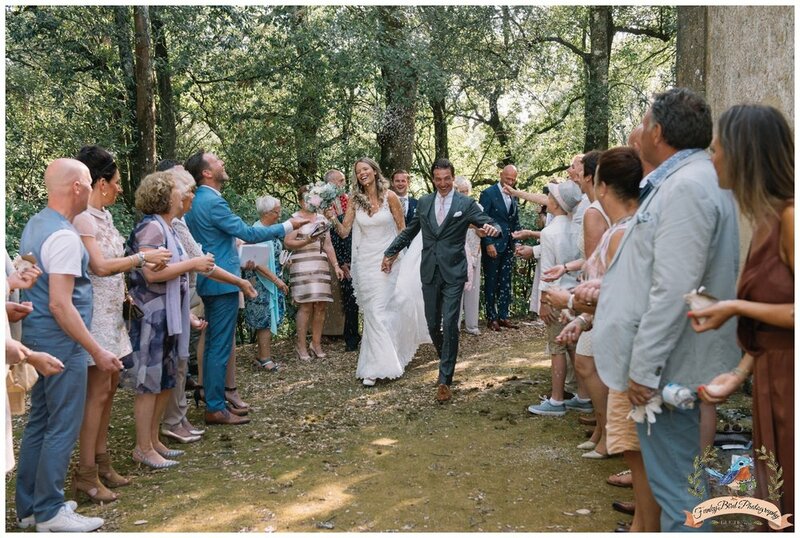 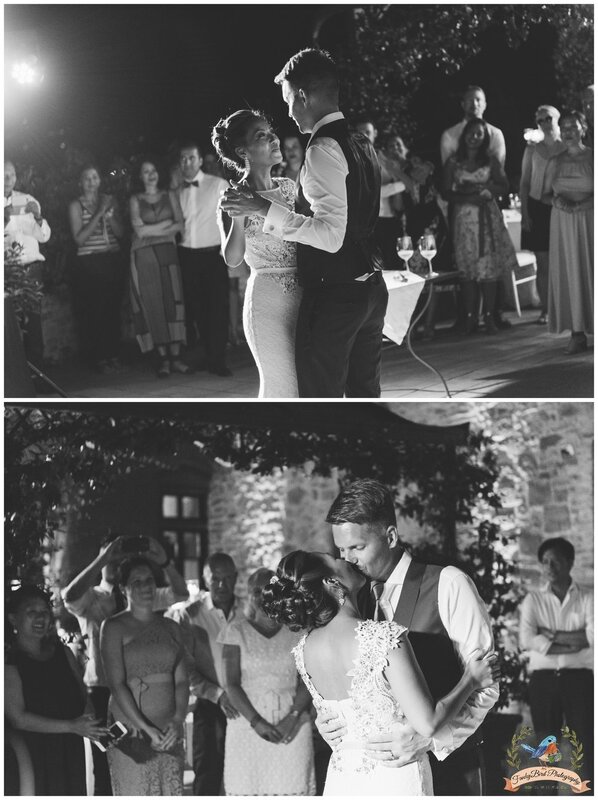 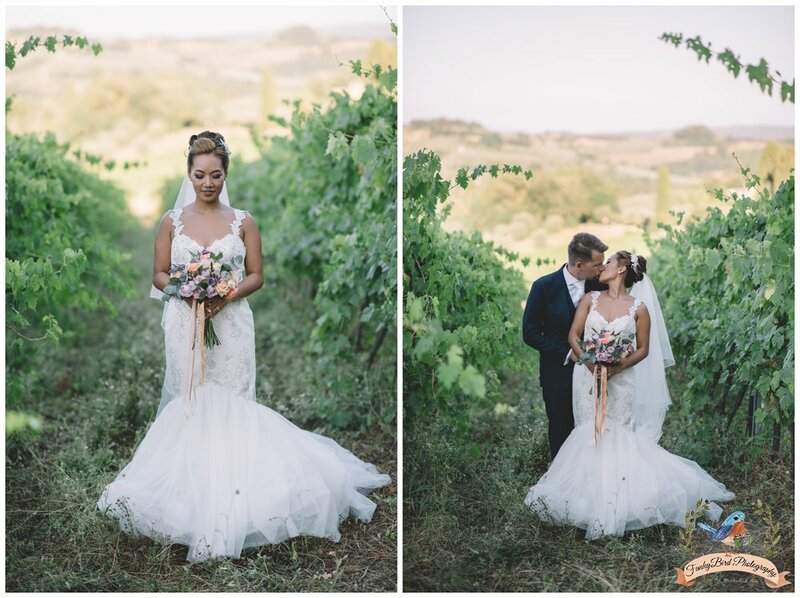 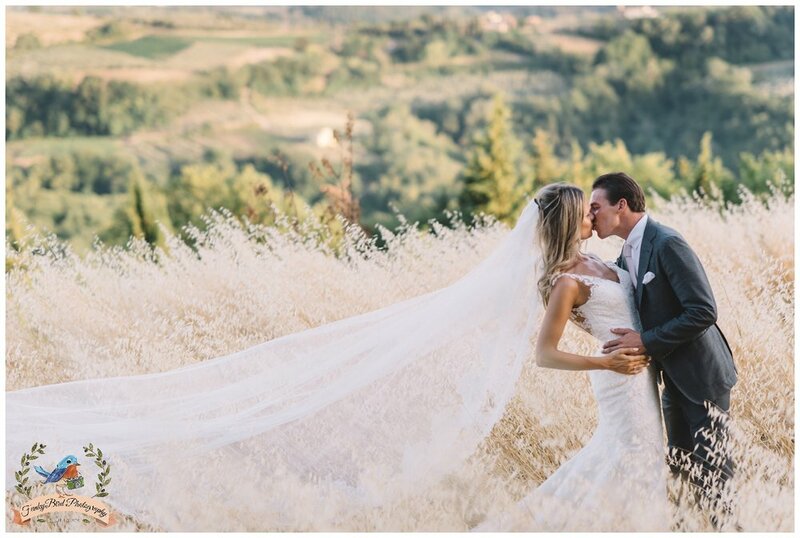 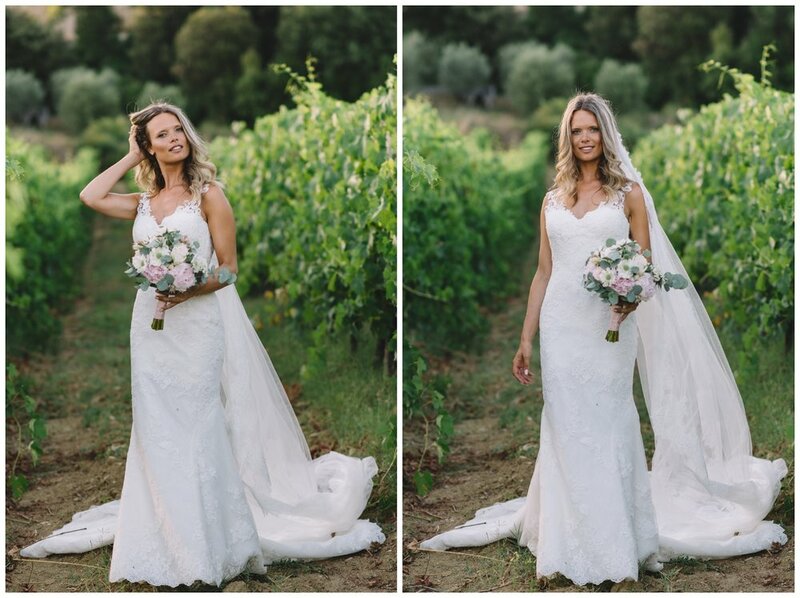 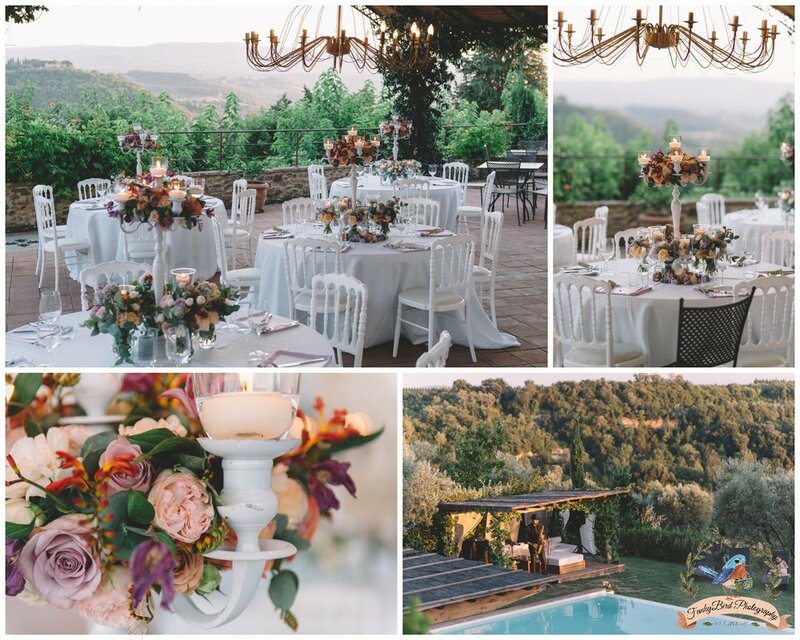 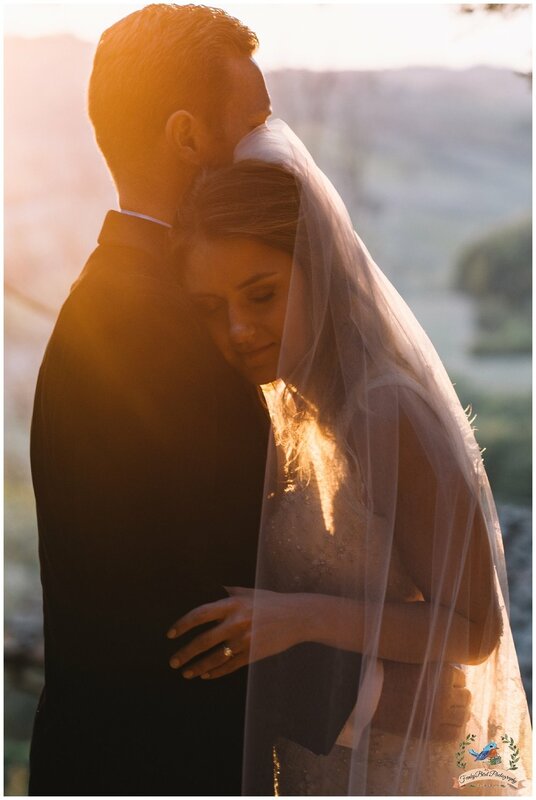 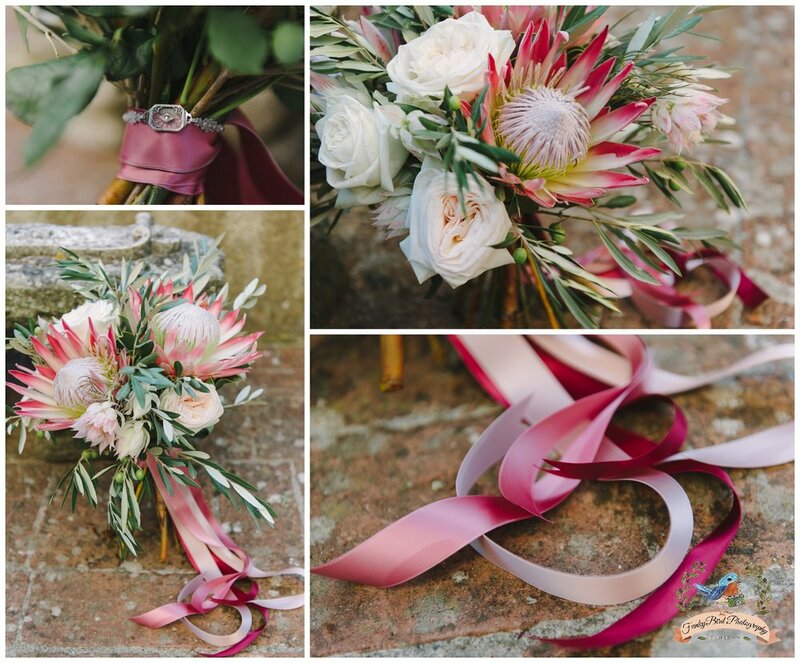 It was a real pleasure working on this Tuscan wedding. 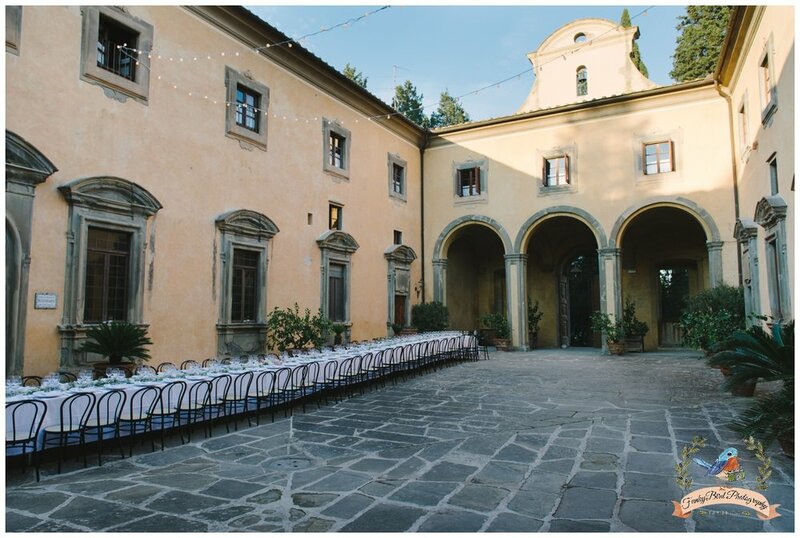 If you want to have classy and elegant wedding in a big city in Tuscany, Florence is the perfect place for it. 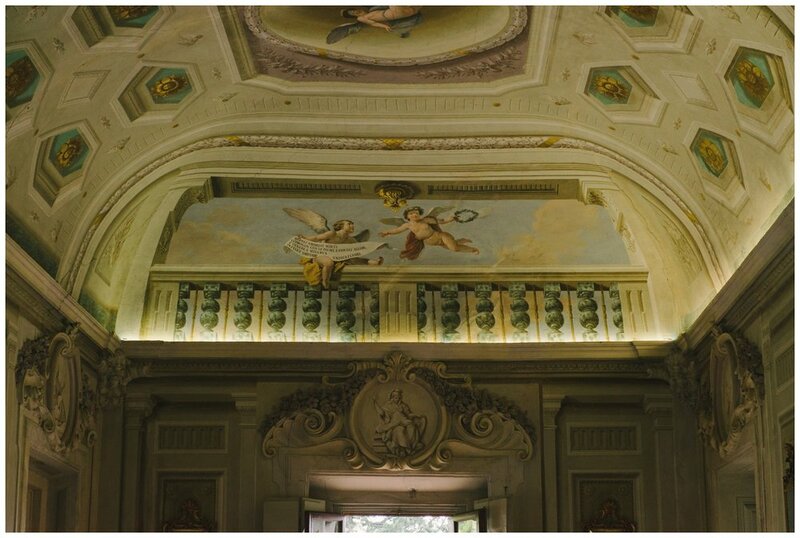 Rich with history and feast for the eyes. 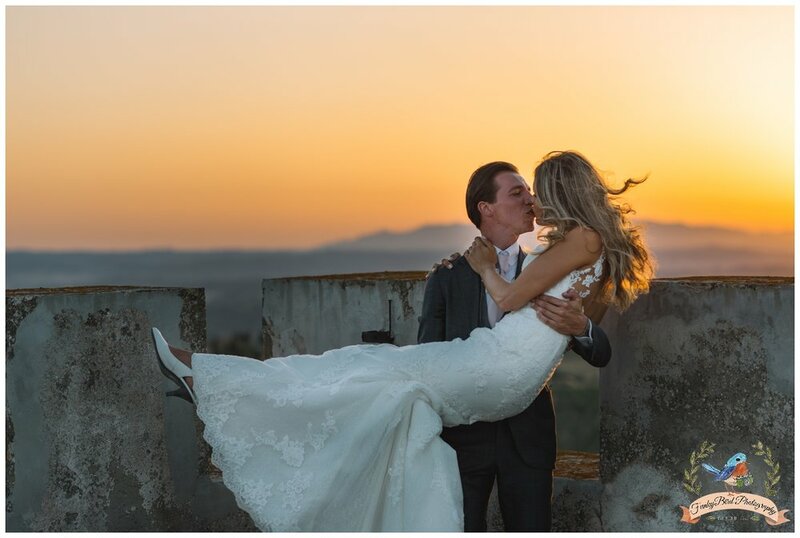 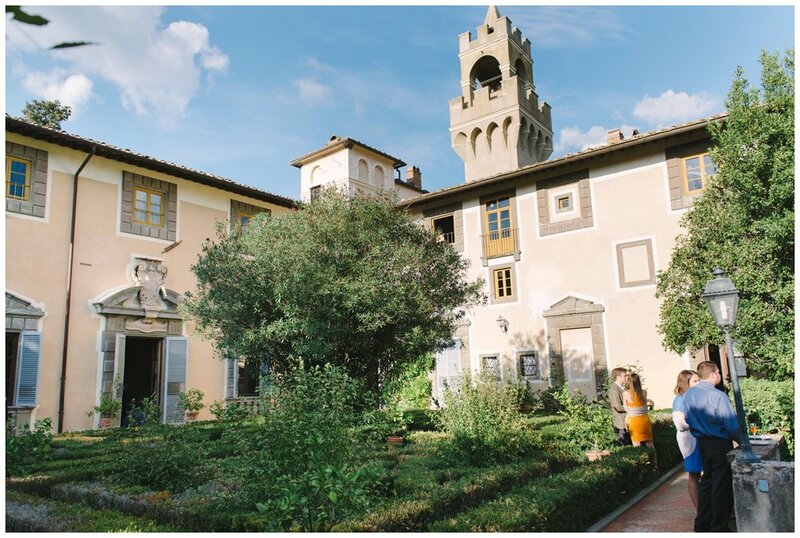 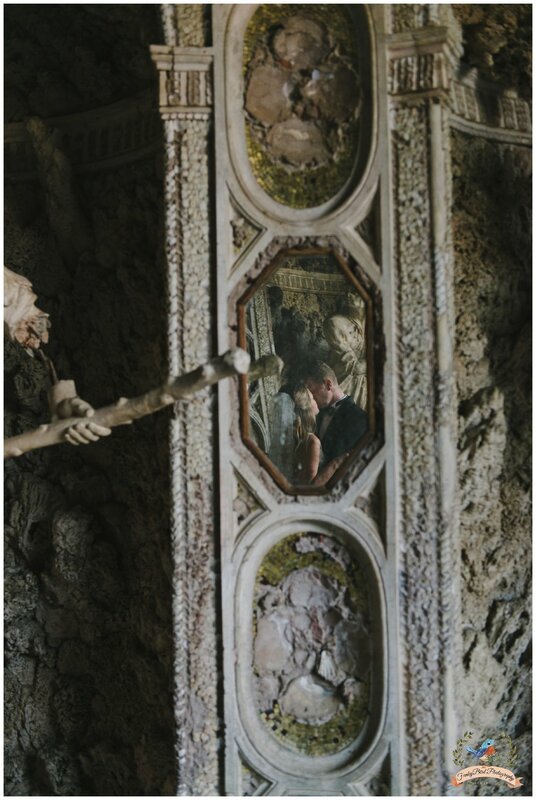 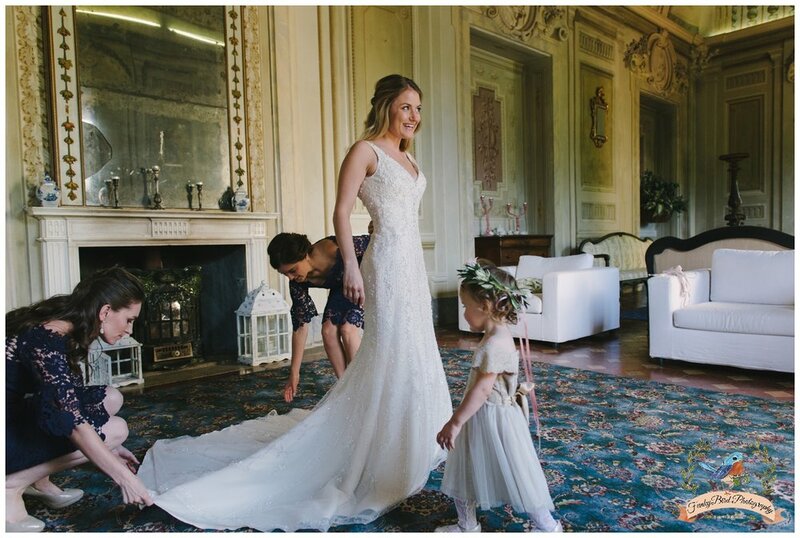 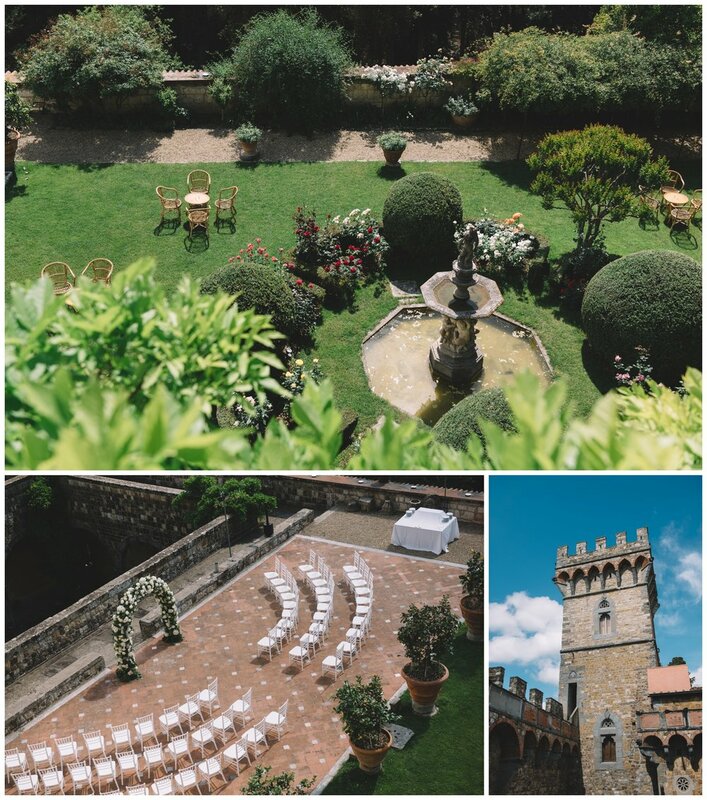 And this 13th-century castle located on a hills of Florence is the perfect place for your wedding in Tuscany. 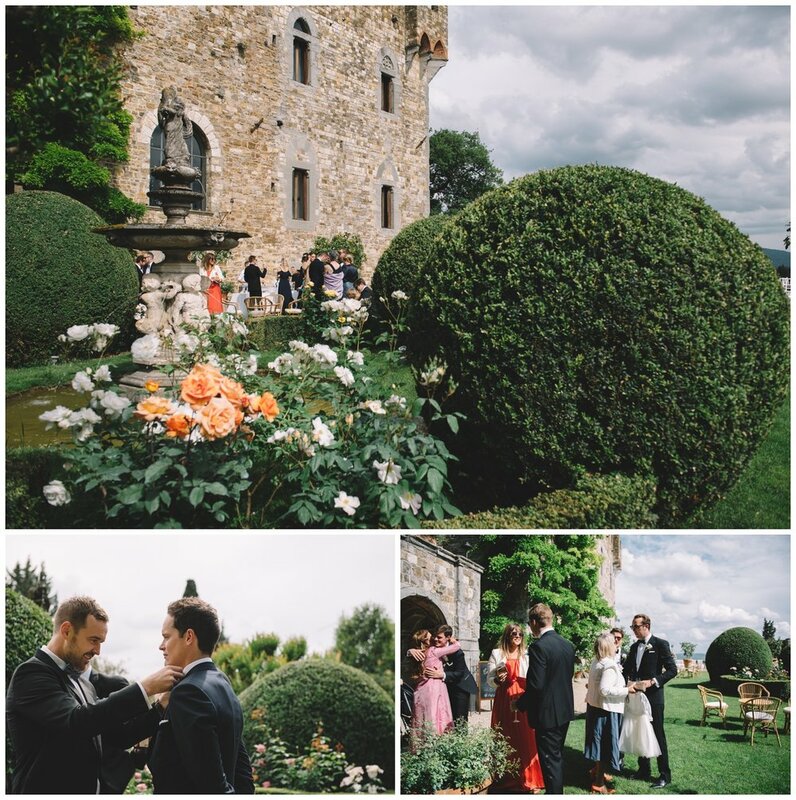 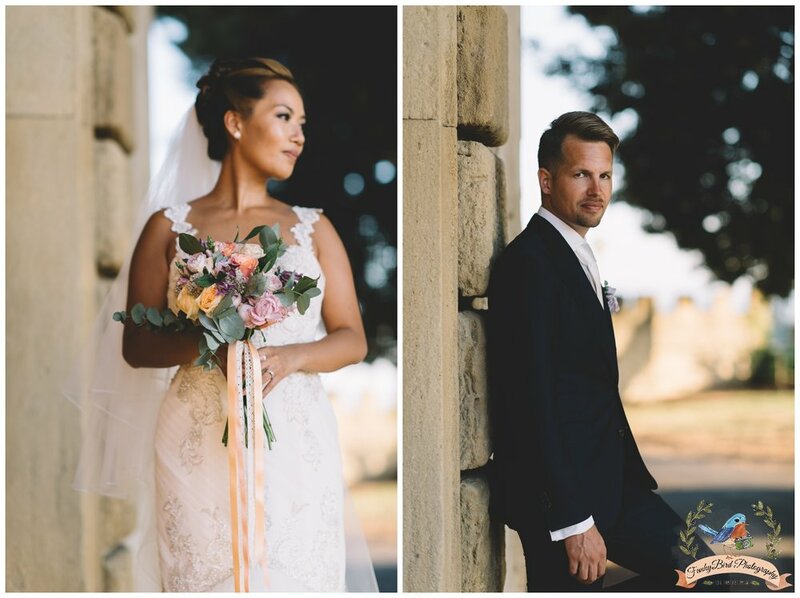 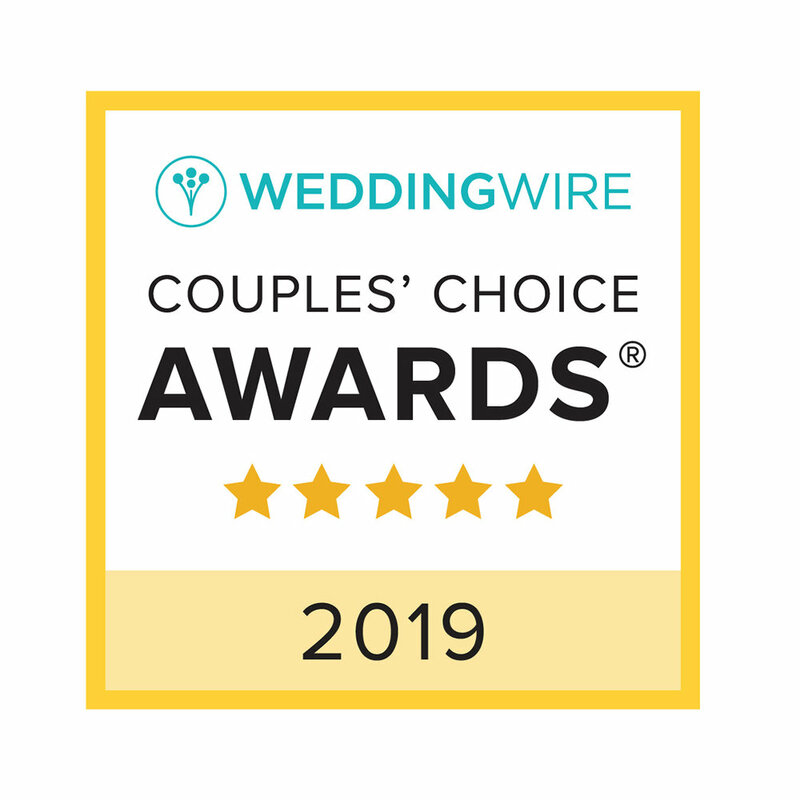 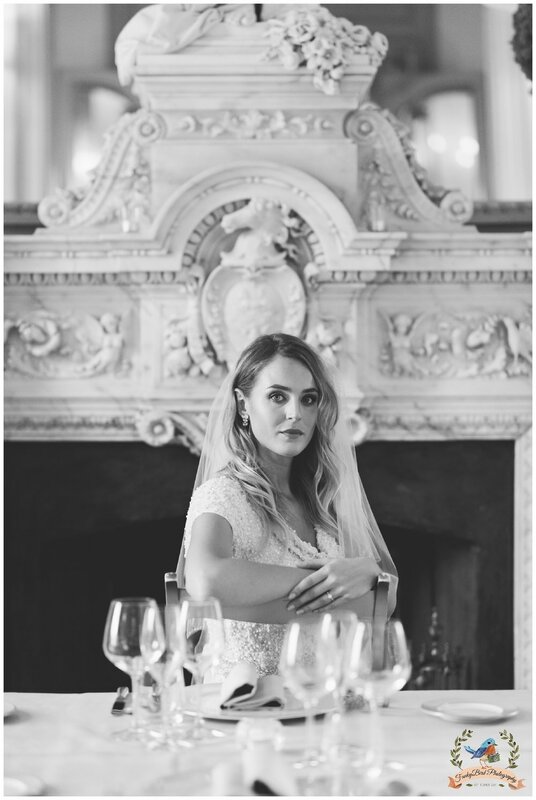 And for somebody who is wedding photographer in Tuscany is always nice when you have elegant group of people mixed with such grand and beautiful location as this castle. 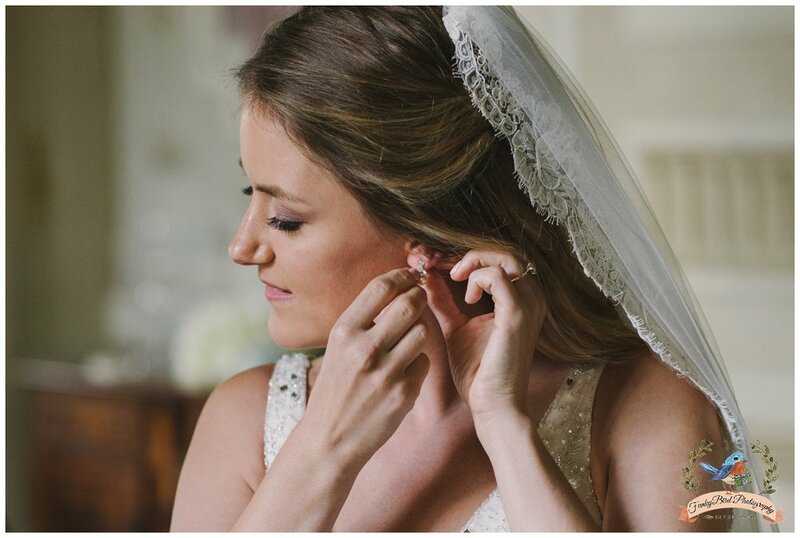 Results are always stunning.